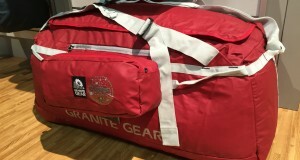 I’ve always liked duffel bags. There’s something kind of old school and awesome about them, but it’s also the fact that you can fit a lot of stuff in them. I’m not sure if it’s because it’s a bag vs a suitcase, but it seems like you can always get more in there when you’re packing. They’re great. 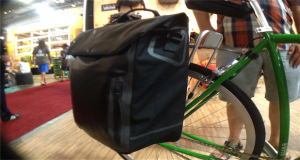 The Timbuk2 Navigator Duffel Bag takes all of things you like about duffel bags and just makes them more awesome. When you have to walk a mile to your airport gate you don’t want to be toting it with one hand. 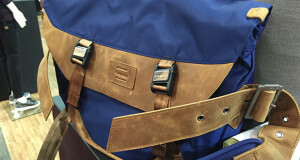 It’s easy to flip out the straps and use it as a backpack. Awesome. 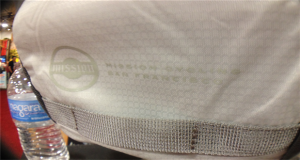 One downside of the beloved duffel bag is dealing with toiletries. You can either pack an extra toiletries bag (no thanks) or just throw them in with the rest of your clothes and gear (good luck finding your contact case). 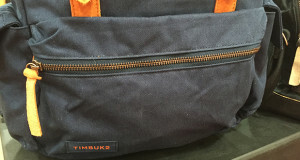 The zipper pockets on the Timbuk2 Navigator Duffel are big enough to the small things you’d rather not be digging for. 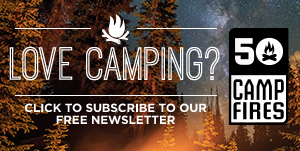 Don’t act like your socks don’t get nasty when you’re camping and hiking. It’s ok, ours do to. The problem is finding a place to put them. 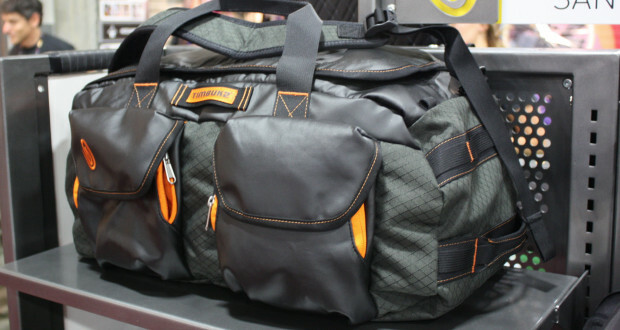 The Navigator Duffel has a zippered pocket on the bottom of the bag that you can use for shoes, dirty clothes, etc. It’s a great idea that was executed perfectly. 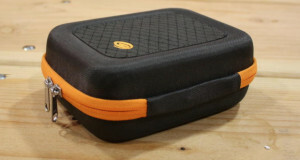 And – it doubles as a storage pouch for the duffel itself! Nicely done. There are two sizes. The small fits in the overhead on the plane, which is great. 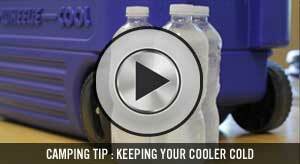 The medium probably won’t if you pack it full. 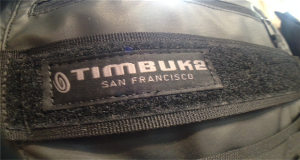 Get more info on the Timbuk2 Navigator Duffel on their website.